Konnisa is all about helping you improve your life by providing you with a relaxing, healing, and rejuvenating massage. Konnisa has over ten years of professional experience in improving peoples lives. 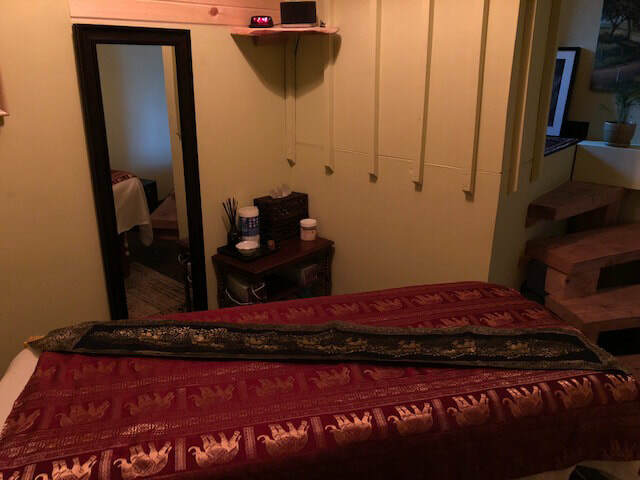 Massage therapy is available in Medium Tissue, Deep Tissue, Relaxation and Thai Massage. At Massage Therapy by Konnisa, one hour is equal to seventy-five minutes. You benefit by paying a one-hour rate but receive a seventy-five minute relaxing, healing and rejuvenating massage. 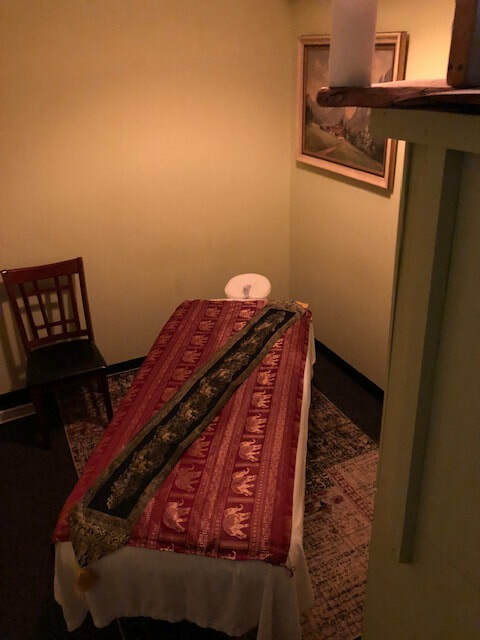 Konnisa is a certified massage therapist and brings over ten years of experience in helping people feel better. She has a passion for people's lives by providing an unbelievable massage.